Úna Ní Fhlannagáin is a harper and singer based in Galway. 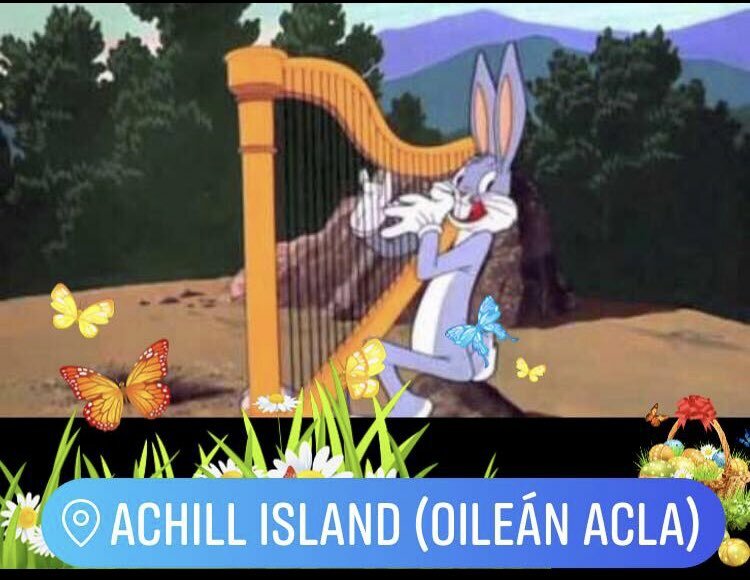 In 2017 she won the Ó Riada Gold Medal for harp. Rooted in the jigs and reels of North Clare and the sean-nós singing of Connemara, she is also influenced by American post-minimalists and free jazz. Artistic collaborations include Celtic music icon Alan Stivell, Grammy-winner Bobby McFerrin, and free jazz legend, Anthony Braxton. 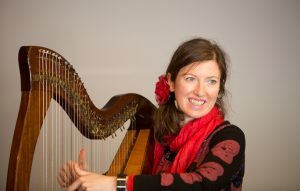 Passionate about music education, she is the only Irish harpist to qualify as a Suzuki harp teacher. A soulful performer, she strives to create emotional connection with her audience; to bring solace and joy. Is cruitire agus amhránaí í Úna Ní Fhlannagáin atá lonnaithe i nGaillimh. In 2017, bhuaigh sí Bonn Óir Uí Riada don chruit. Fréamhaithe i bpoirt agus i ríleanna thuaisceart an Chláir agus in amhránaíocht sean-nóis Chonamara, faigheann sí spreagadh freisin ó iar-íostaigh Mheiriceá agus ó shaor-snagcheol. 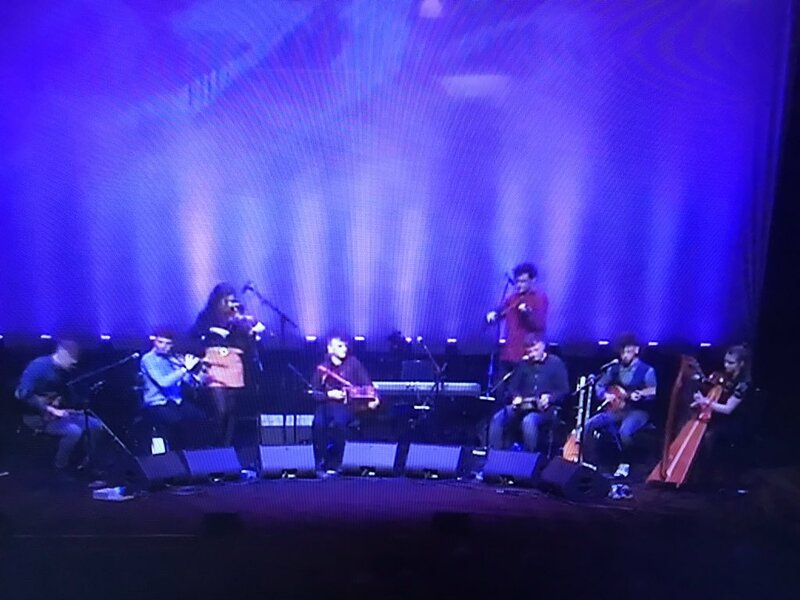 I measc na gcomhshaothar atá déanta aici, sheinn sí le mórphearsa an cheoil Cheiltigh, Alan Stivell, buaiteoir Grammy, Bobby McFerrin, agus laoch an tsnagcheoil, Anthony Braxton. 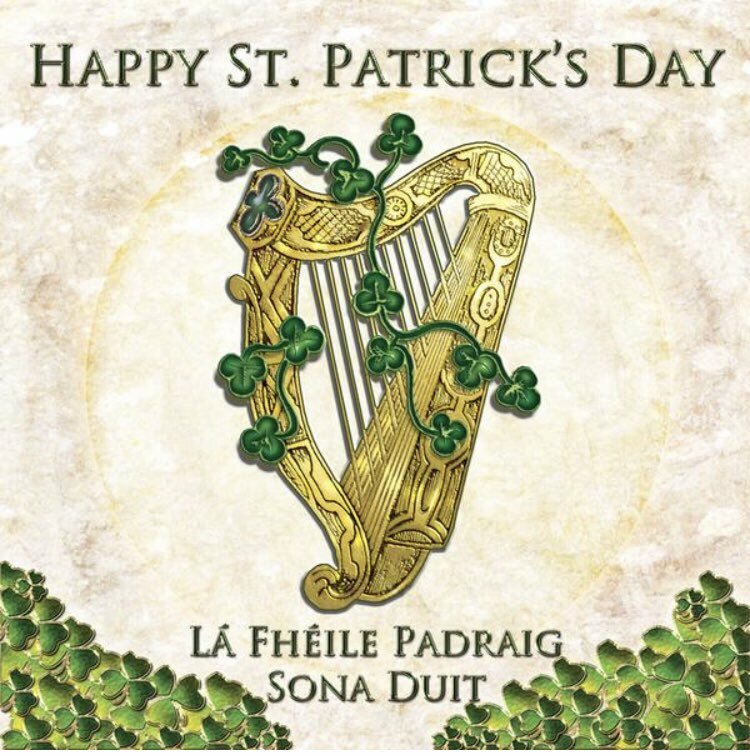 Le paisean mór d’oideachas an cheoil, is í Úna an t-aon chruitire Éireannach a bhfuil cáilíocht bainte amach aici mar mhúinteoir Suzuki ar an gcruit. Seinnteoir spreagthach, déanann sí a dícheall nasc mothúchánach a chruthú leis an lucht éisteachta, chun sólás agus lúcháir a thabhairt dóibh.